Is anyone else reading this? I just started it and haven’t gotten too far into it, but I can’t put it down! In case you don’t know, the book is a novel about Ernest Hemingway and his first wife and their ups and downs. Its such an interesting read, truly transporting you to the struggles of early marriage, moving to a new place and…well thats as far as I am right now! I’d love to hear if others are reading this, or have already read it. What do you think? 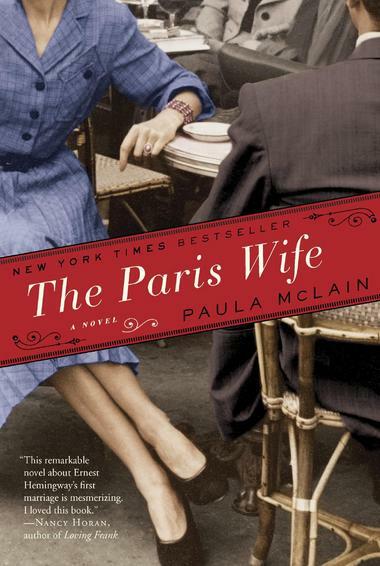 Categories: Uncategorized | Tags: currently reading, hemingway, the paris wife | Permalink. How is the novel thus far? I’ve been wanting to read everything HEMINGWAY lately.